SPACEforDREAMS UG is a professional and exclusive producer of specialized car accessories for passenger vehicles. We are a small, family-owned business, and our main product is the unique foldable SPACEBED® segmented mattress. 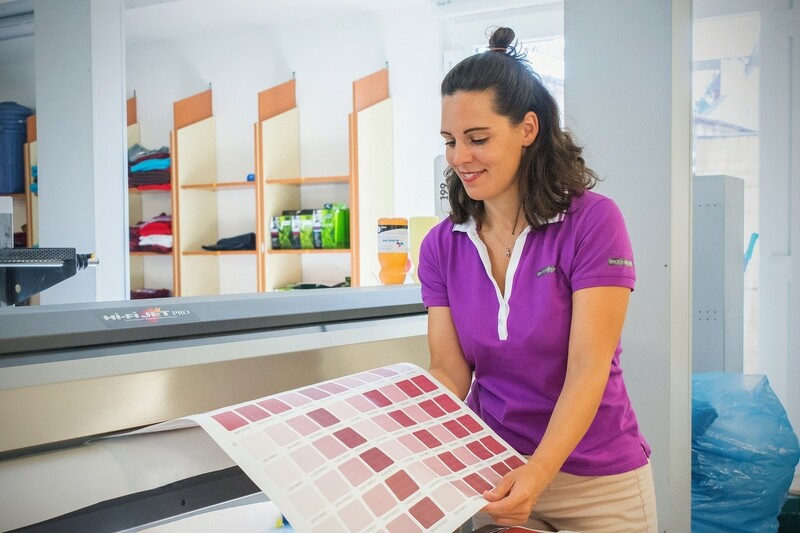 The mattress provides a broad range of applications and is one-of-a-kind on the Czech, European, as well as global market. 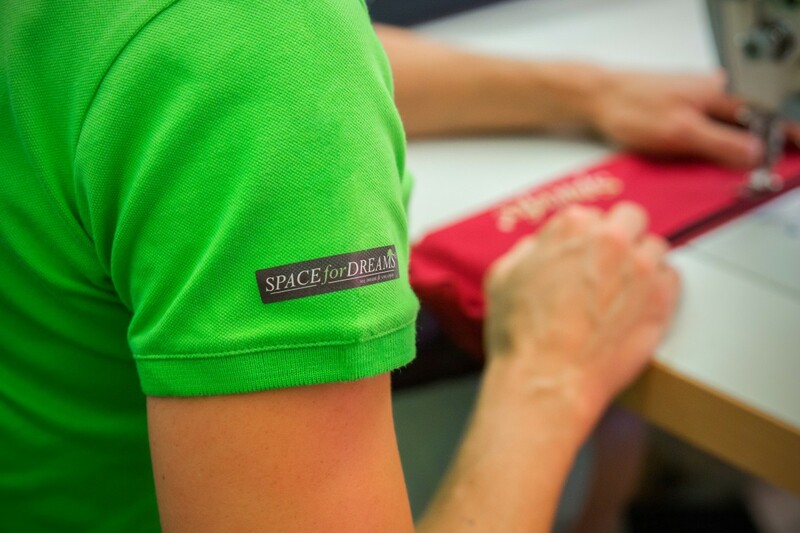 We've developed SPACEFIX® and SPACECOVER® in order to improve comfortable travel even further. 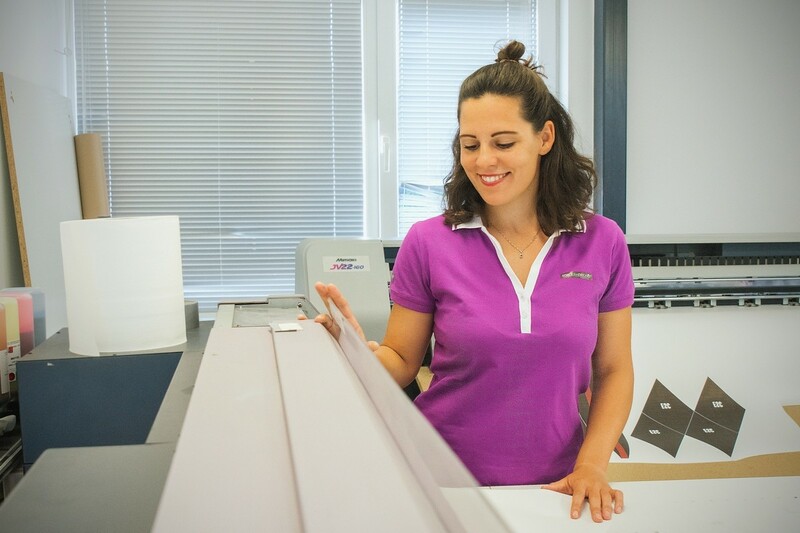 All of our products are manufactured in our own workshops in the center of Europe (Czech Republic and Germany). Furthermore, they're certified and 100% green. High quality is the basis of our products so that even the most demanding of travelers and adventurers can enjoy them for their whole lives. We only use materials of highest available quality. Long service life and the satisfaction of our customers are our priorities. 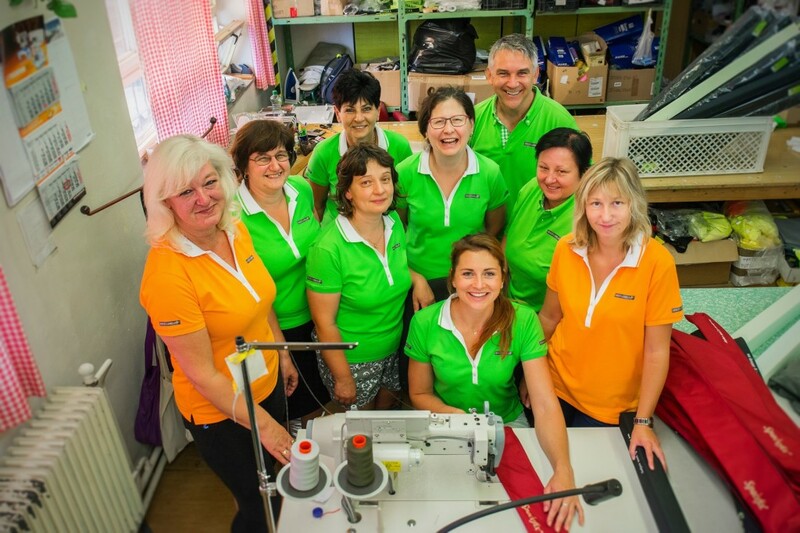 A team of professional tailors manufactures products out of the materials by hand. We use quality industrial sewing machines produced by Siruba. Polyurethane PUR foam of optimal stiffness, quality birch plywood imported from Russia, and hollow fiber fleece of properties similar to thermal underwear are used during the manufacture of SPACEBED®. All seams and cuts have to be made with the accuracy of a millimeter. We sew with quality 100% polyester ASSOS threads made by the Greek producer Mouzakis. Following a long period of trials, we've finally decided to use the Alcatraz luxury micro plush from Spain as the upholstery material of SPACEBED®. As the name itself suggests, it's is a top-notch material that's highly durable, as well as soft and silky to touch. All components come with zippers so should you get the mattress dirty, you can than simply remove the cover and wash it in a washing machine. The SPACEBED® mattress is finally packed into a quality waterproofed bag that also serves as a protective case. This means your investment is completely protected from any sort of damage. Approximately 5 m2 of fabric (Alcatraz micro plush), 2 m2 of plywood, 2 m2 of polyurethane PUR foam, 2 m2 of fleece, and among other 3 m2 of fabric for the bag are used to produce one piece of SPACEBED®. 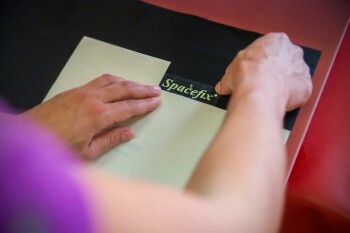 The inside of another product - SPACEFIX® is also made from polyurethane foam. Its cover is made from a special waterproofed fabric with PES GUCHI 300Dx300D coating. The material is easy to wash and can be removed using an invisible zipper. 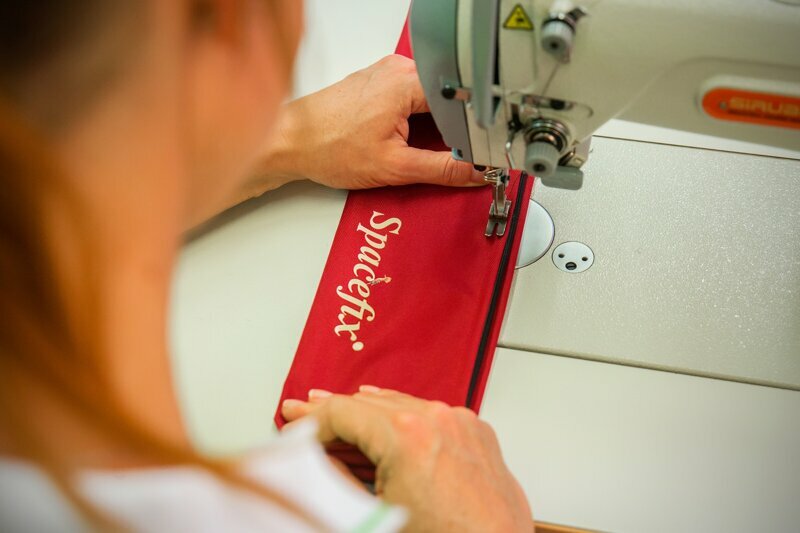 The bottom side comes with a hook and loop fastener which keeps SPACEFIX® in place so that it can fulfill its main purpose – keeping luggage and groceries in place. Finally we touch on SPACECOVER®, a practical tool for manipulation with luggage. Since it's supposed to protect your clothes from the dirty or wet rear bumper, we've selected the same waterproofed material as for SPACEFIX®. This means it's made from waterproofed fabric with a PES GUCHI 300Dx300D coating. Furthermore, it comes with a distinctly visible reflective strip. We've thoroughly tested all the used fabrics in actual use, and took our time to pinpoint the best options. The current combination of materials is a result of this selection process. Take a look at more photos from our workshop!